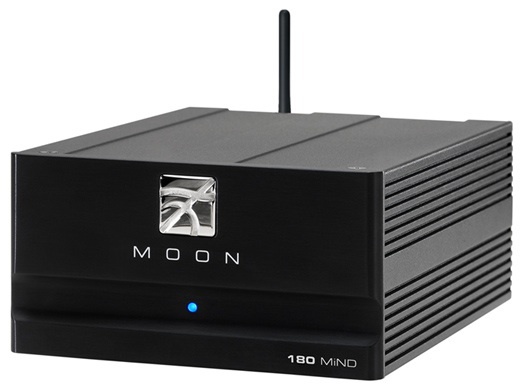 Simaudio announced the MOON 180 MiND Music Streamer, an acronym for MOON intelligent Network Device, for streaming digitally stored music from a computer, Network Attached Storage (NAS) device, the Internet, subscriber-based music services or a UPnP (Universal Plug and Play) enabled device to your audio system. Ultimately, MiND provides a simple means for efficient access to large collections of music, as well as the ability to organize the music to your own preferences. The included control software app can operate on an Apple iPhone, iTouch, iPad or any Android-powered device. 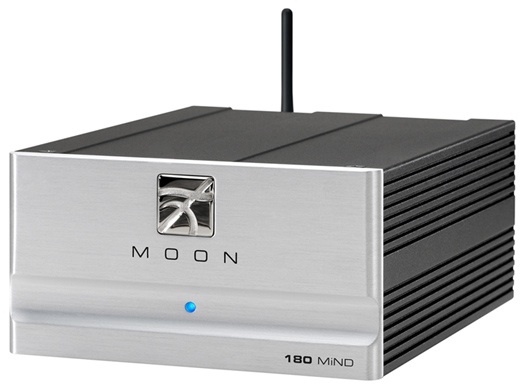 The MOON MiND can stream music either through a standard Ethernet connection or wirelessly over a Wi-Fi network. 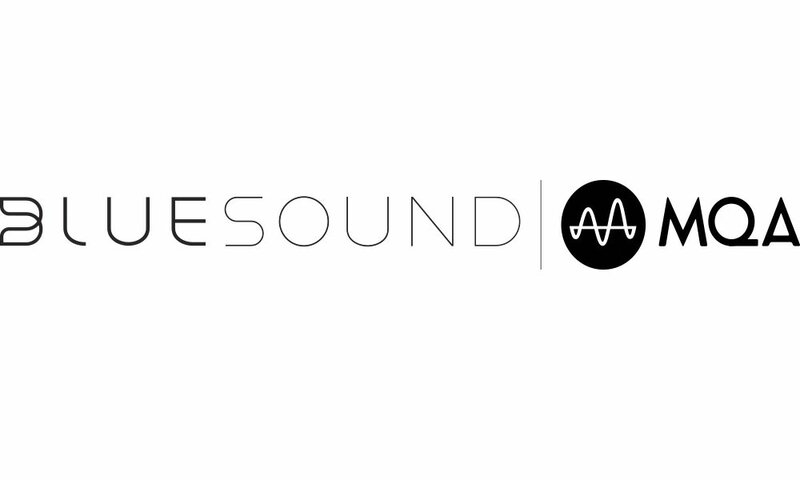 Digital music files in all common formats are supported up 24-bit/192kHz resolution, however a 16-bit/48kHz limit exists when streaming wirelessly between the location of your digitally stored music and the MiND. A jitter-free digital audio signal departs from the MiND streamer via any one of its three different digital outputs which is connected to a digital-to-analog-converter. Finally, if your audio system uses a MOON Preamplifier or Integrated Amplifier equipped with SimLink capability, you can control features such as input selection, volume and power on/off using the MiND control app; Ultimately your iPad, iPhone or Android-powered device can become your system’s remote control. 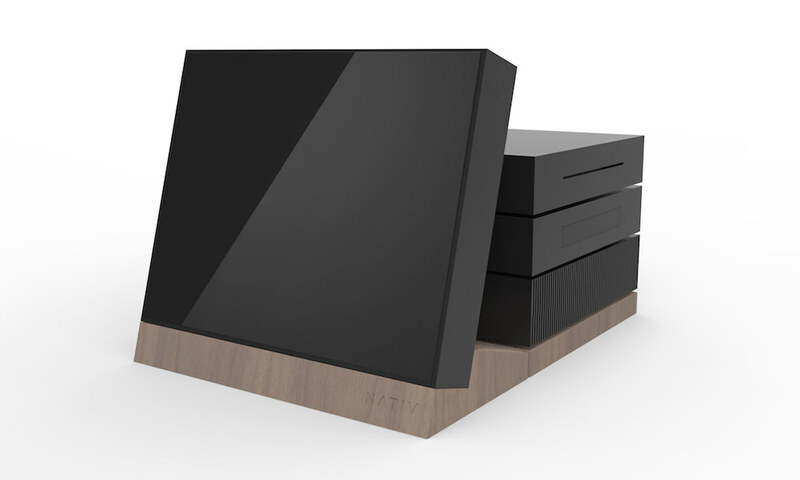 The MiND technology will initially be available in the stand-alone MOON 180 MiND. Eventually it will become available as an optional module that can be incorporated into future MOON products, starting with the all new MOON 380D Digital-to-Analog Converter. 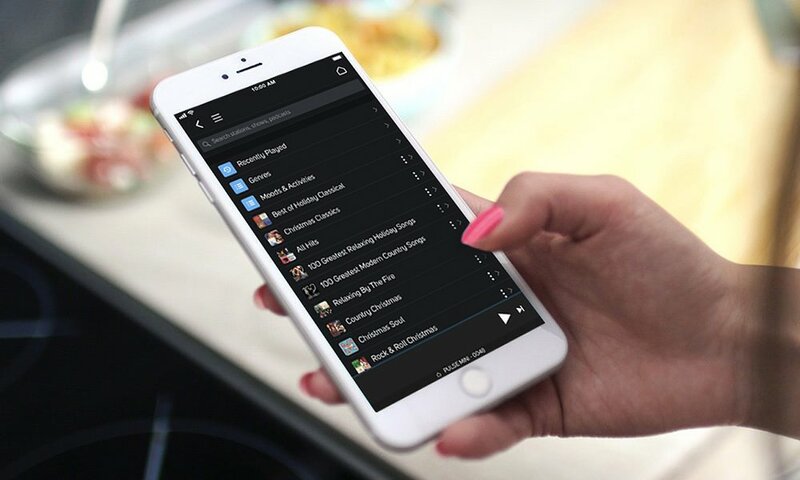 The MOON MiND’s comprehensive features and genuine ease-of-use provides a complete solution for intuitive music playback, differentiating it from other available streaming devices. 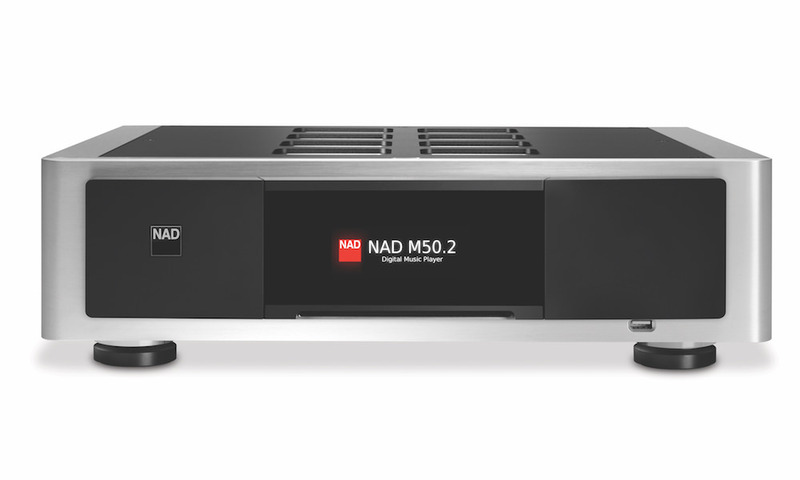 The Simaudio MOON 180 MiND will be available in April 2012 for $1,250.